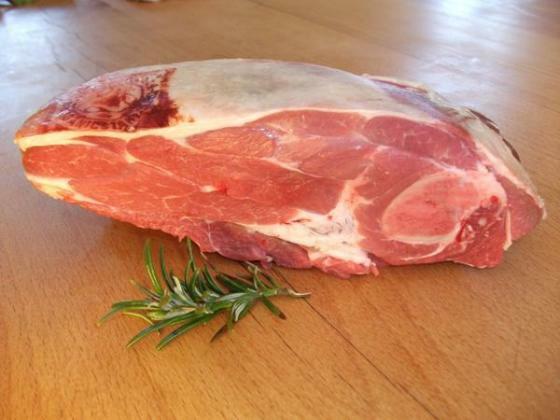 A Half Shoulder of organic Lamb (Blade End) - (£11.99/ kg). Silver Award Winner taste of the West 2017. A half shoulder weighs approximately 1.1 kg and makes a tasty roasting joint. We especially enjoy it cooked with rosemary, ginger and honey, roasted in some our our home made cider. It will feed about 4 people. 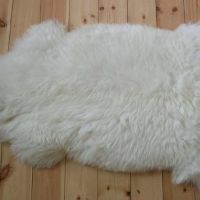 Half shoulders of lamb can vary in size according to the time of year with smaller new season lamb from July/August to larger hoggett lamb in February/ March. When Tim and Jo Budden opted to switch from conventional to organic farming in 1988, they wanted to run a business that was ethically conscious as it was sustainable. Sixteen years later, they are operating a small but prosperous organic livestock business that remains firmly in family hands in the picturesque setting of Umberleigh, Devon.